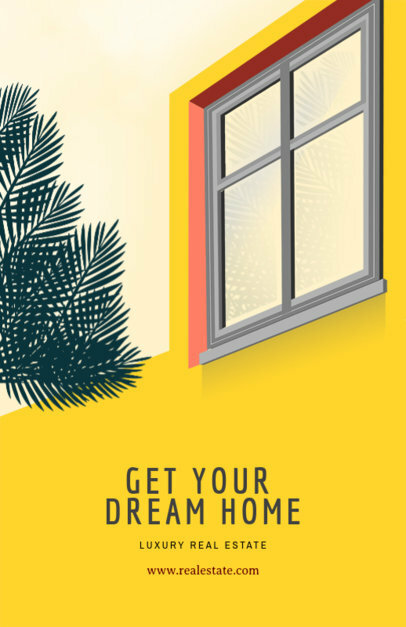 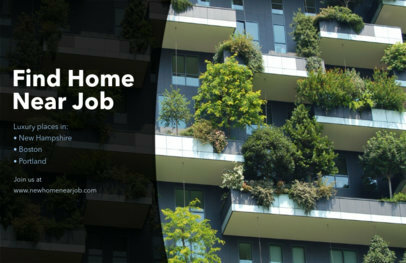 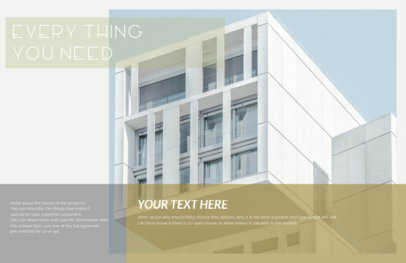 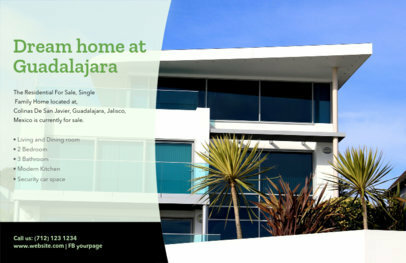 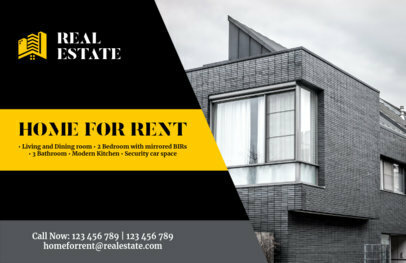 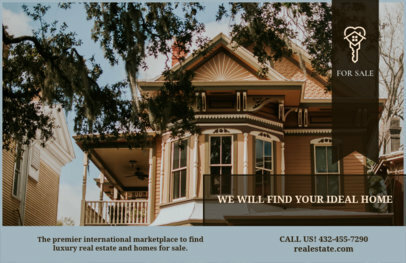 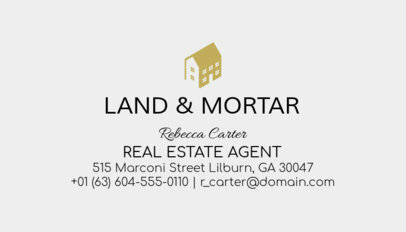 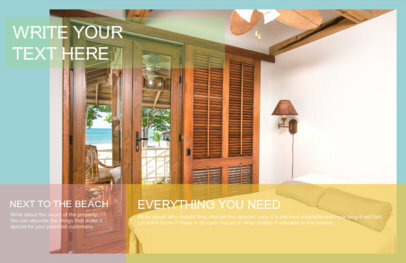 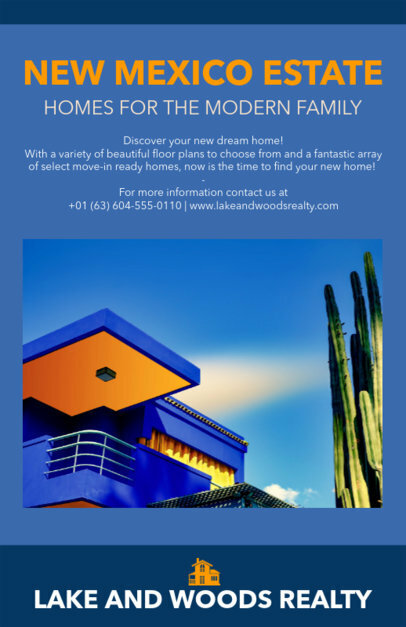 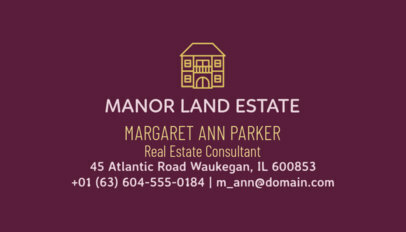 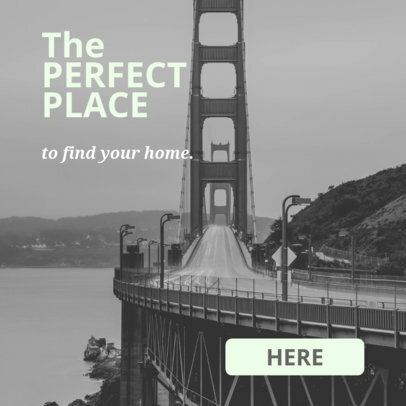 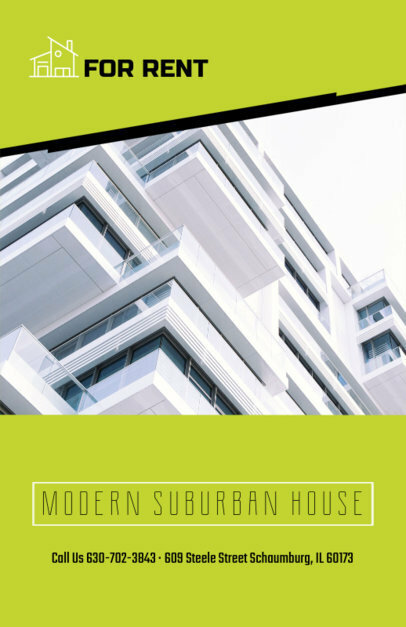 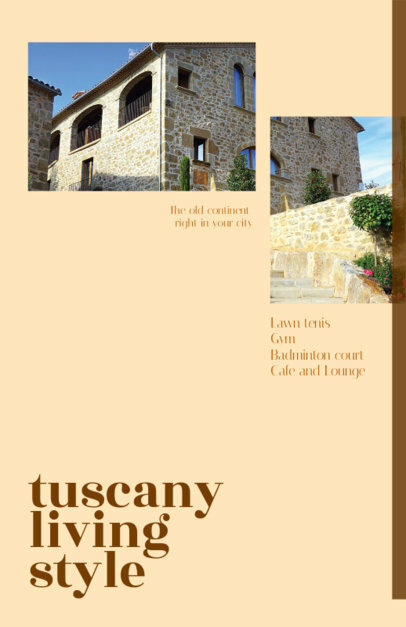 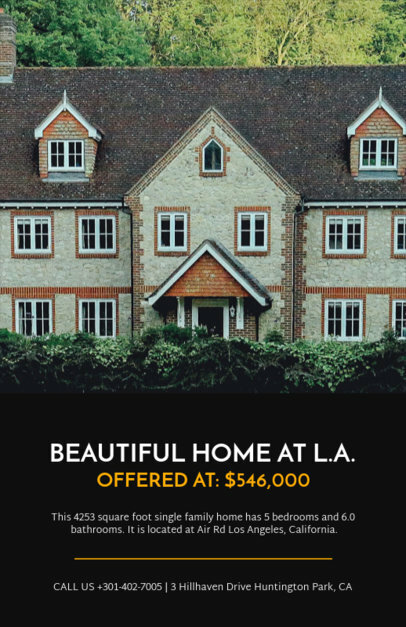 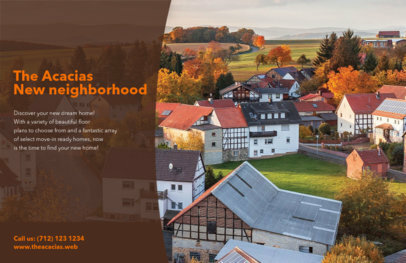 Create attractive flyers that work for your real estate business at Placeit. 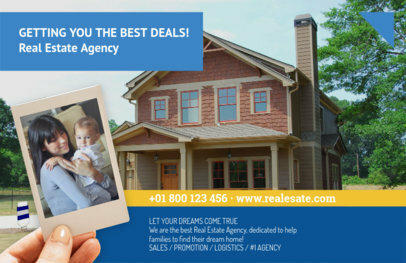 Check out our online flyer maker and start selling more now! 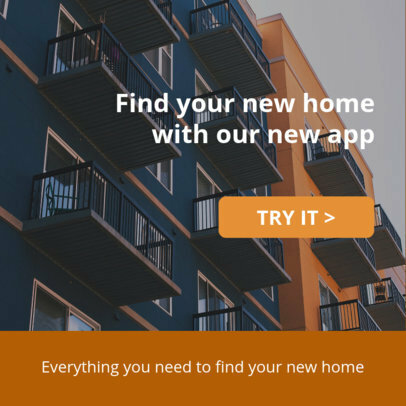 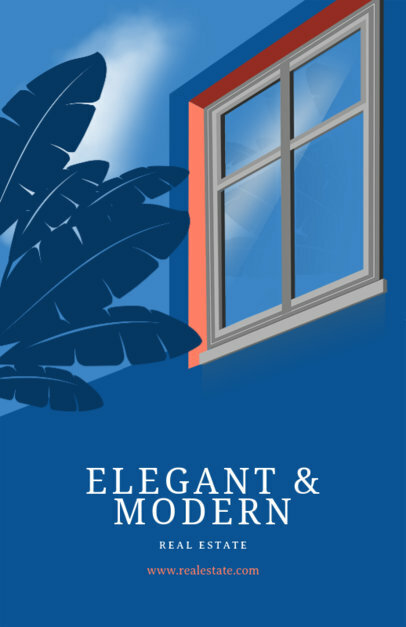 We have a library of beautiful pictures of buildings, houses, and apartments, or if you prefer, you can upload your own. 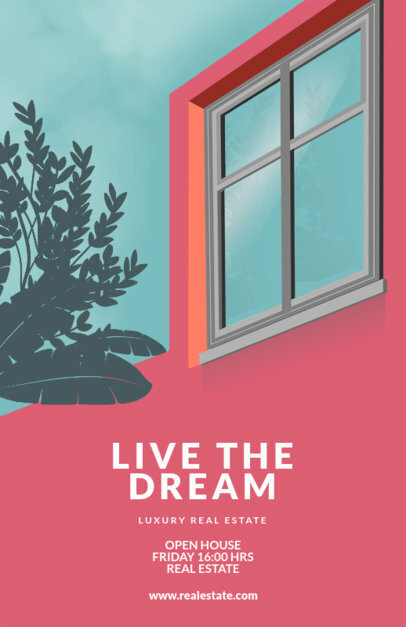 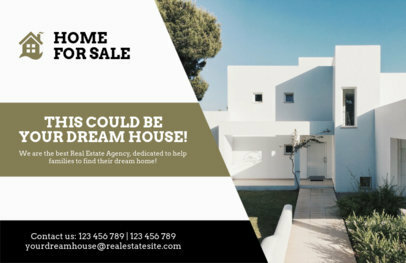 Get to know your potential real state investors and create designs according to every target, you can try as many options as you want! 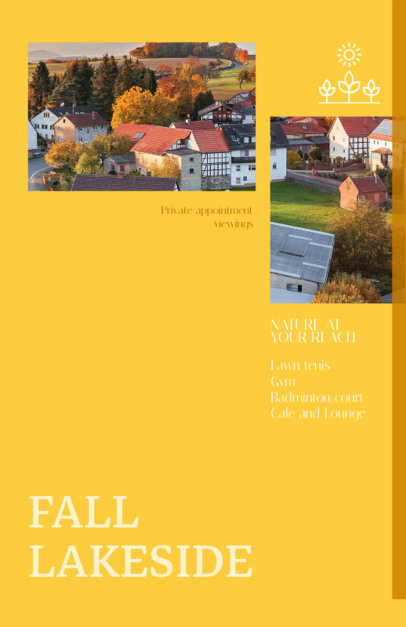 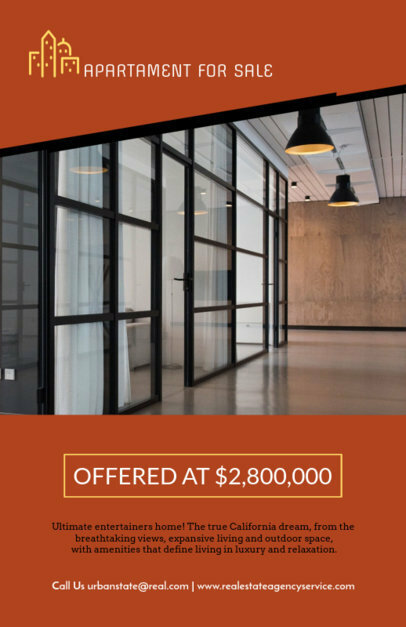 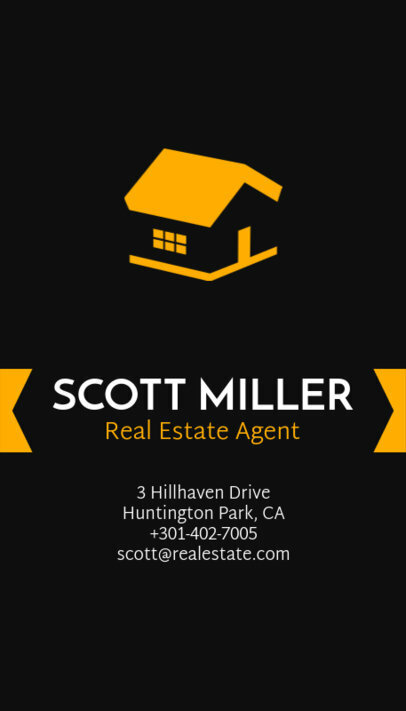 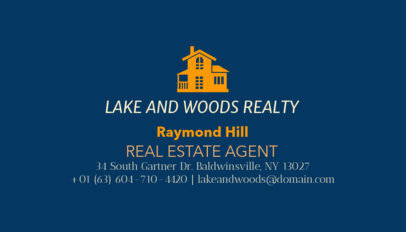 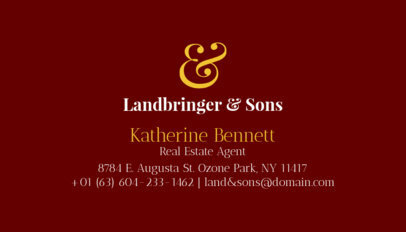 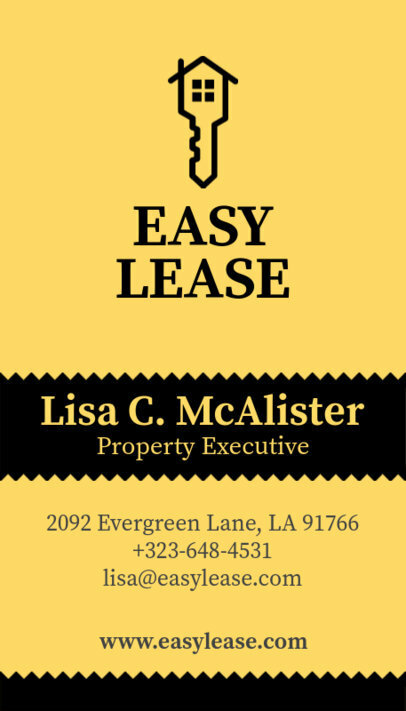 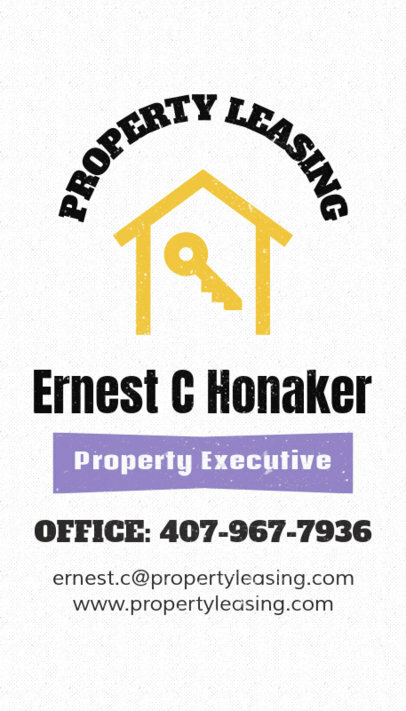 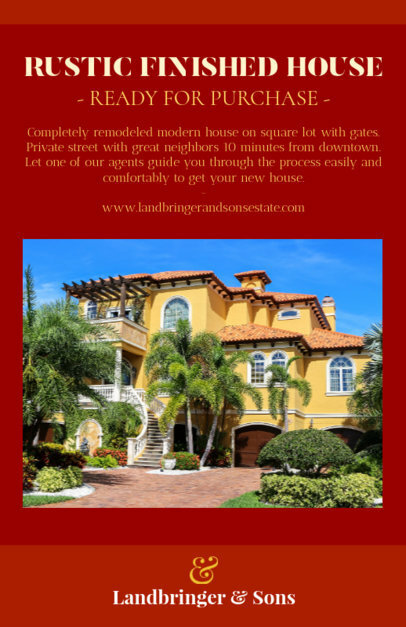 Customize this flyer maker for real estate agencies, brokerage firms, and real estate agents. 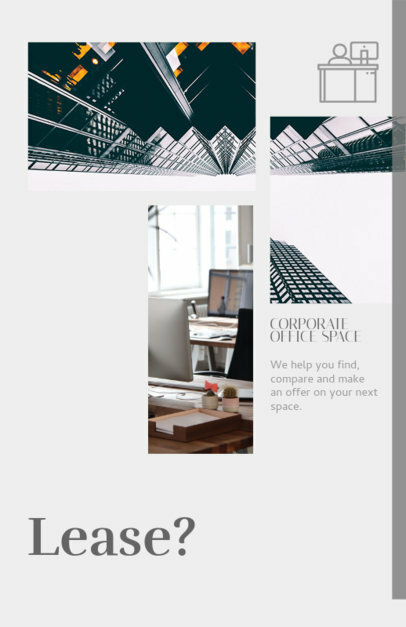 This template features a split page design that will make your text stand out. 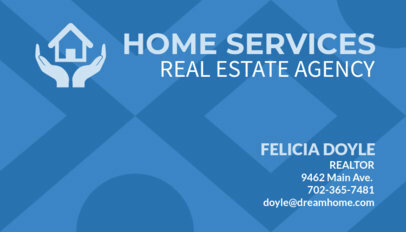 To make your own flyer simply enter your information, select an icon, and select a color for all of your graphics. 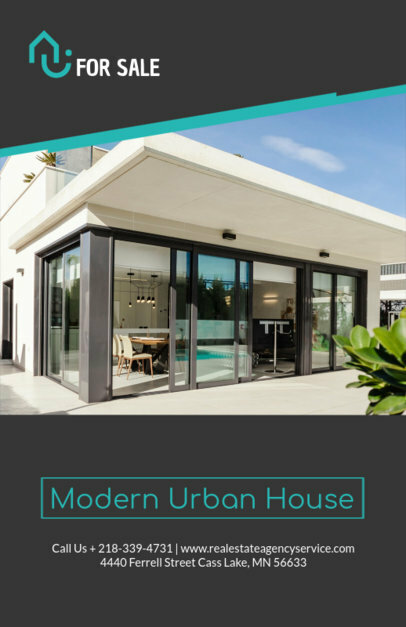 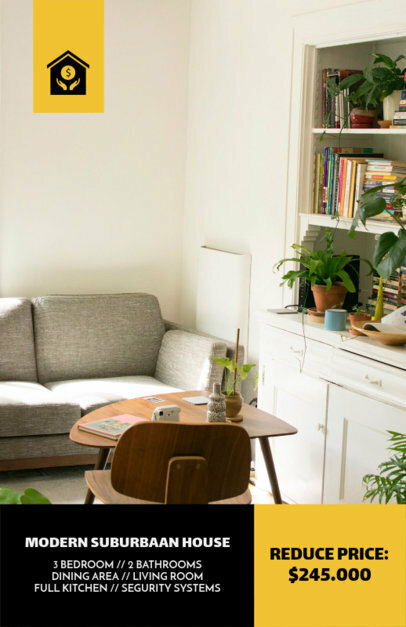 Then, pick one of the images featuring houses, indoor spaces, backyards, and more! 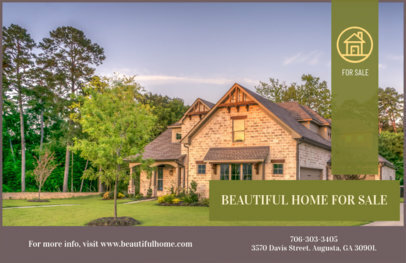 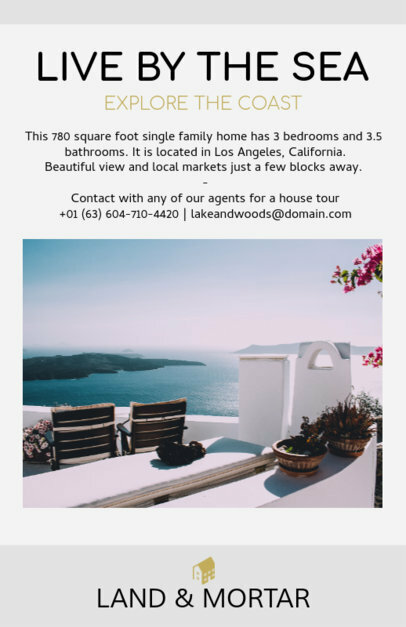 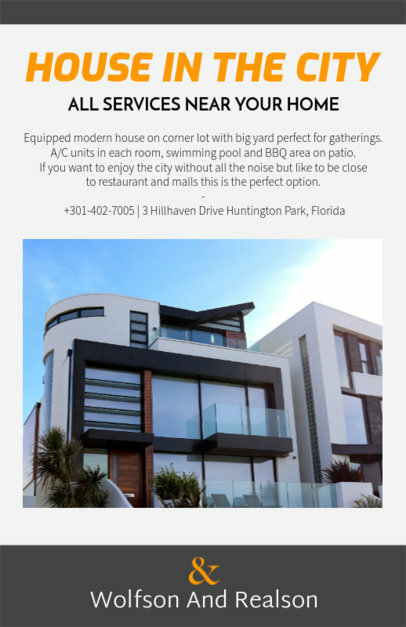 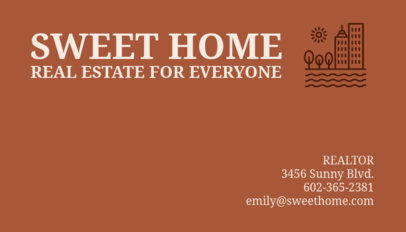 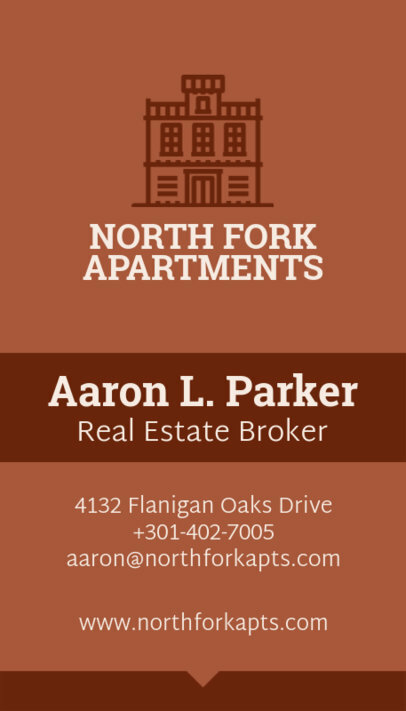 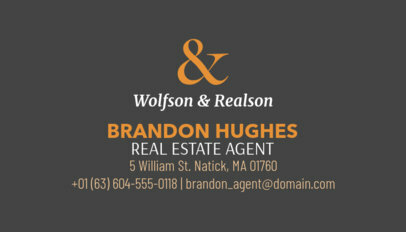 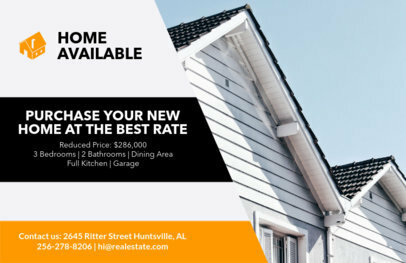 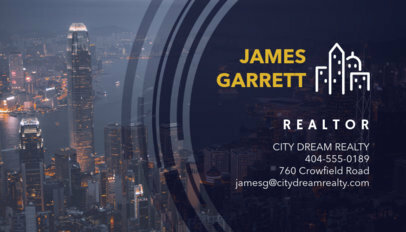 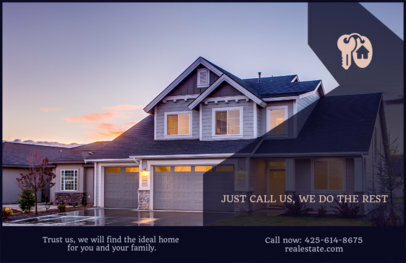 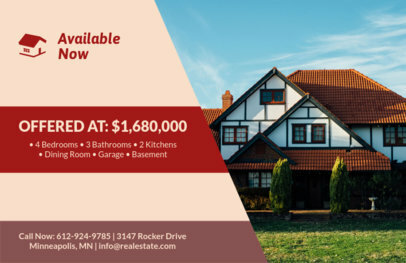 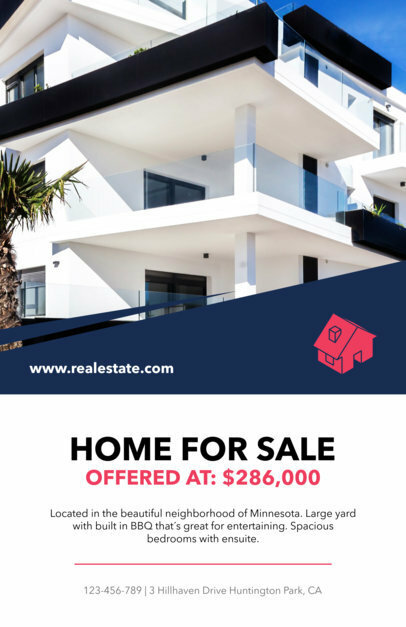 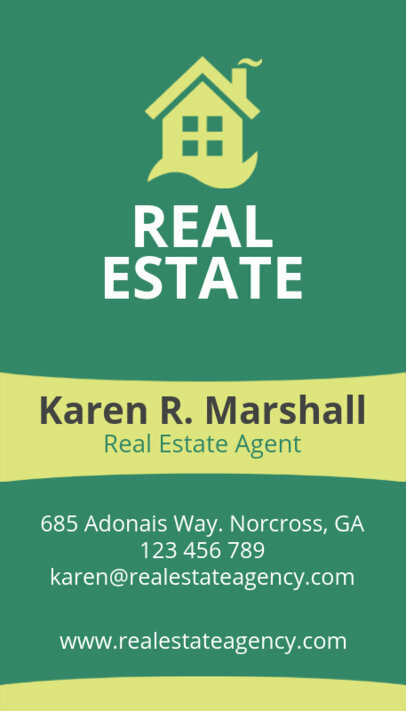 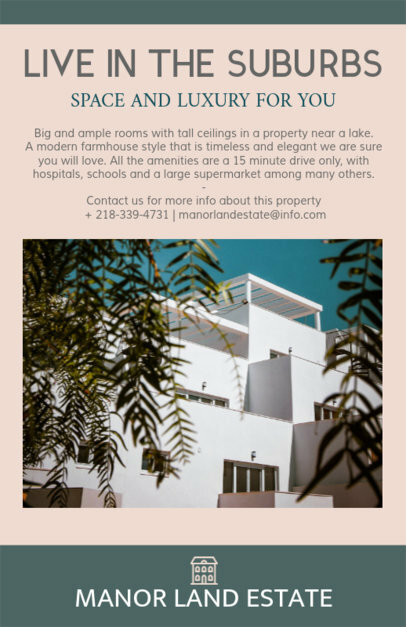 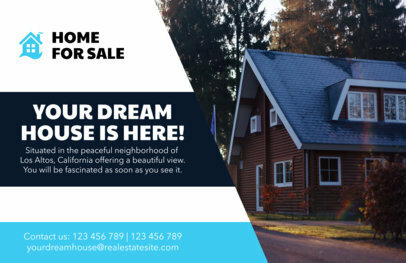 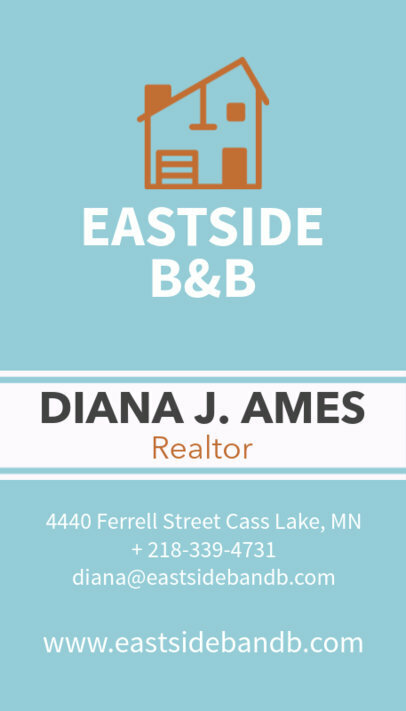 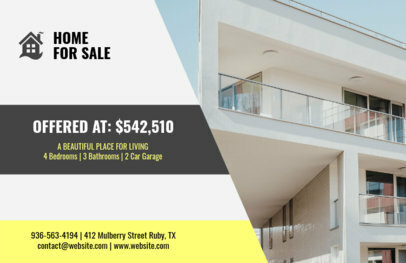 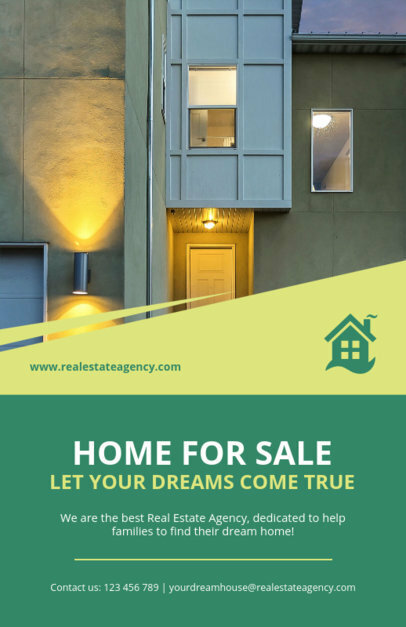 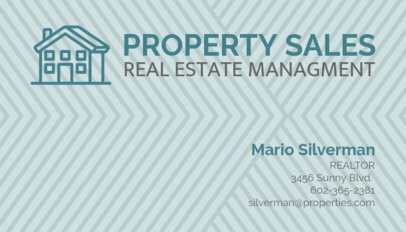 Try another Real Estate Flyer Template!